Ground blinds can be very effective when utilized properly. They are a very useful tool in locations that lack trees suitable for a treestand. Follow these tips and you’ll have another great tool in your arsenal. One of the biggest mistakes made by most hunters is putting a blind in too late. 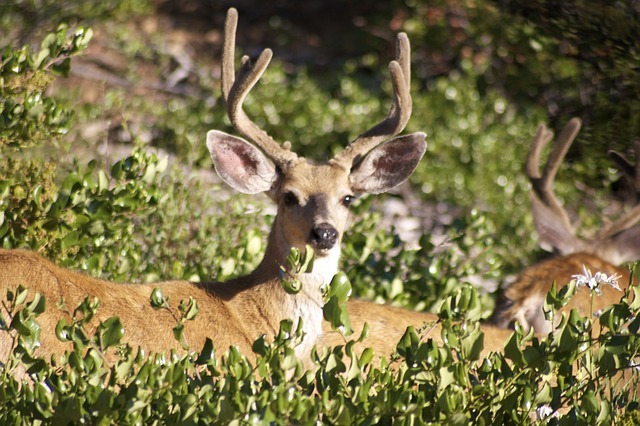 Deer have excellent memories and they know when something new is in their area. They can tend to be wary of a ground blind that wasn’t there the day before. Set your blind up weeks ahead of your hunt if at all possible. At least three weeks preferably, six is even better, and nine is even better still. Once your blind is set up, leave it and the surrounding area alone until you plan to hunt. The deer will get used to this new object and think of it as a normal part of their surroundings, eventually. 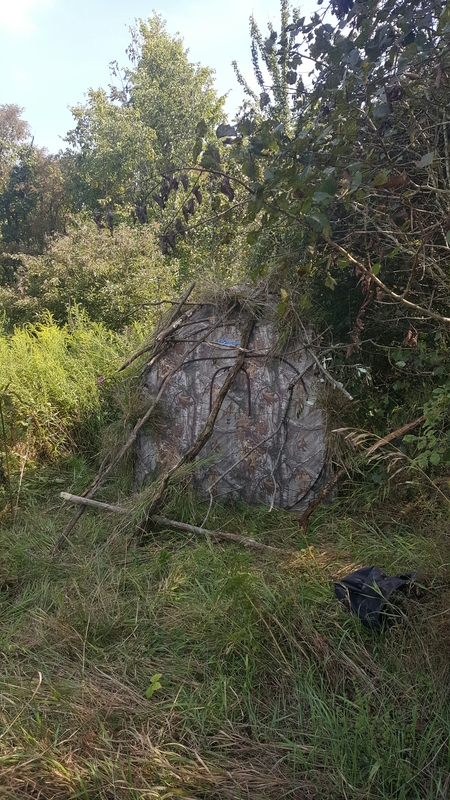 If you are absolutely unable to leave a blind, the next best thing is to build a natural blind using surrounding dead tree limbs and dead brush. Then, when it’s time to hunt you can set the blind up inside the natural blind so that it will be camoflaged. Another common mistake is not adding dead brush to a blind to blend it in. The reason is because of the outline of the blind contrasting with the background. Most blinds come with straps to tie dead brush to the sides. A little dead grass doesn’t hurt either. Make sure there are no leaves or treelimbs inside your blind that could make noise. One crunchy leaf has the potential to ruin a hunt. A comfortable and quiet seat is also necessary. Set your windows up for hunting now, so you’re not making unnecessary noises during your hunt. Leave the windows behind you shut. An open window will leave you silouetted to the background. Open all windows as little as possible. You want to be able to see and be able to shoot without the deer seeing you. If you use shoot through windows then the windows can be opened fully. Whether to use shoot through windows is a matter of preference. Lastly, scent control is of upmost importance when hunting on the ground. Watch the wind direction as well and know where the deer are in relation to the wind direction. 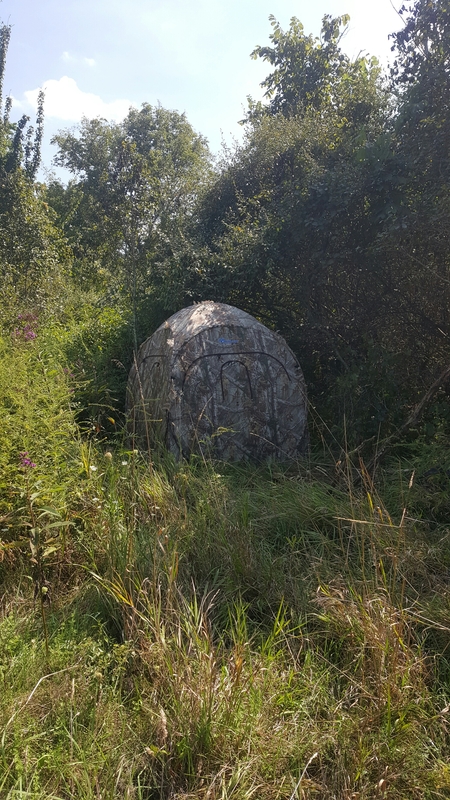 Ground blinds can make it possible to hunt areas that can’t be hunted with a treestand and are very useful. I hope you choose to use ground blinds in your future hunts!